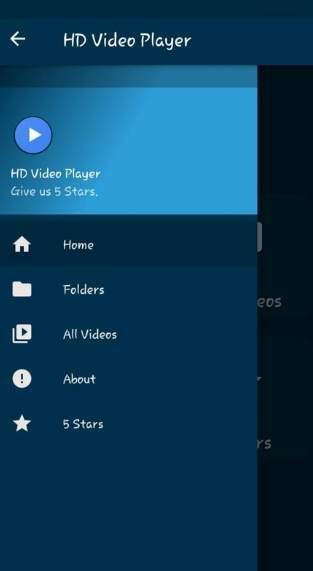 Download Full HD Video Player APK latest version 3.2 for Android devices from APKWing. It is a free Video Player & Editor app for Android developed and offered by Blinkstudio. 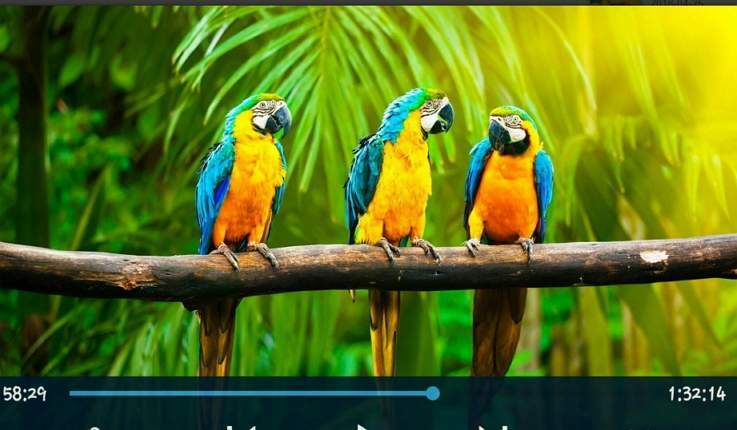 Full HD Video Player is an Android video player app that lets you play HD videos in almost any format. It is very lightweight less than 3 MB of size. The interface design is very simple and easy to use. Here, at APKWing, we share the original APK files of Android apps and games, so feel free to download the APK of Full HD Video Player for your Android smartphone. Play videos of any format. Supports Video playback quality 720p and 1080p. This video player is very small in size. Supports gesture control for changing volume, forward/backward. View complete information about the video. All videos are arranged in folders. 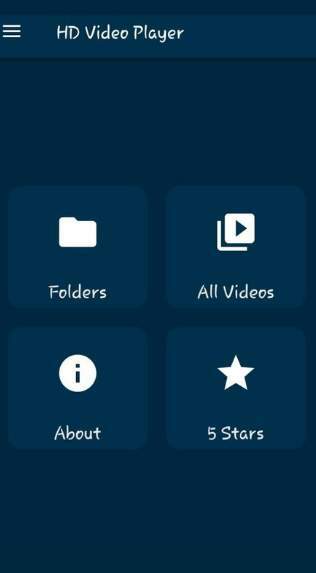 Click on the below button to start downloading the APK file of Full HD Video Player latest version for your Android device.